A Community of Believers, a Family in Faith. Join us! Friends of Columbia Presbytery, I was able to participate this week in an activity I had only heard of previously, but found to be FAR MORE rewarding than I had ever anticipated. In downtown Columbia, we, First Church and the Cumberland Presbyterian Churches of Columbia Presbytery, sponsor an evening of the People’s Table each month. We are generously hosted by the First Methodist Church at 222 West 7th, who have a large dining room and a commercial kitchen. Their commitment to serving the community is outstanding. We had people from four CP Churches in attendance, cooking, prepping, serving, and cleaning. Along with our adult members, we also had teen, and younger, folks helping. What a great lesson for the youth. While the target group being served is those who are disadvantaged, poor, abused, or homeless, I saw folks from every economic class, who came to have a good, nutritious, healthy and balanced meal, I truly feel that those who were serving were every bit as powerfully fed as those who were being served. First Church has been the primary sponsor for years, but everyone is invited to participate. I will publish a schedule of our designated nights soon, but as we approach Veteran’s Day, Thanksgiving, and Christmas, it is the perfect time to reach out to those who have less in a time of plenty. Jesus taught us that doing for the “Least of These” is, in itself, a Blessing, like doing it for Him. He never refused the needy, no matter their needs or social station, and we can do no less. Revised Common Lectionary copyright 1992 Consultation on Common Texts. Used by permission. listing furnished by the United Methodist Church. The Lectionary has been long formulated to allow churches and pastors to have seasonally appropriate scripture readings from the Old and New Testaments, the Psalms and the Gospels. It is a organized into a Three Year repeating cycle. Read more about our History at the bottom of our webpage. NEW POSTINGS - Check them out! 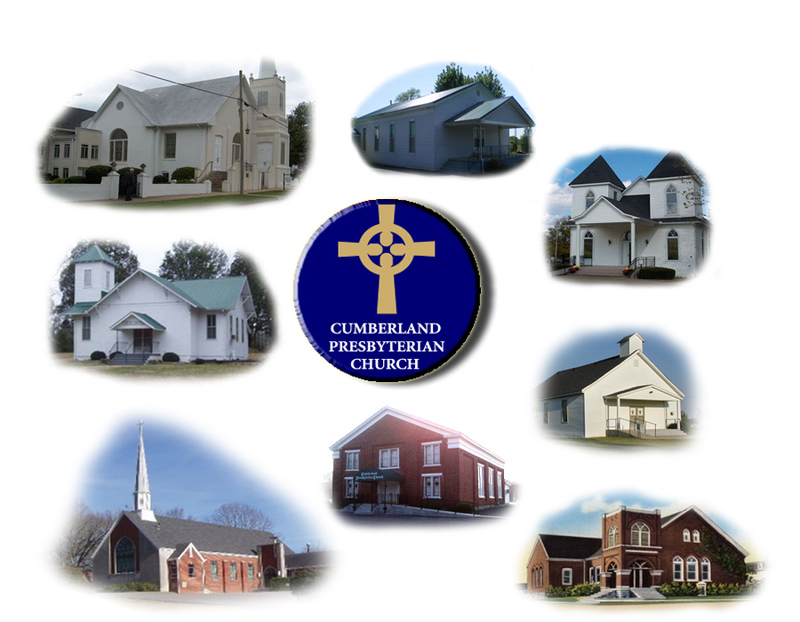 The Cumberland Presbyterian Church has a Unique path into the Ordained Ministry, the Program of Alternate Studies, or PAS. The PAS Program allows individuals who, for whatever reason, may receive the call to ministry later in life. These individuals, young and old, men and women, are allowed, through the support of their local presbyteries, and the Denomination, to receive instruction from world class professors, most of whom are on the faculty at Memphis Theological Seminary. They usually attend classes each summer at Bethel University in McKenzie, TN, meeting with their instructors, receiving their assignments, and then completing homework assignments throughout the year. Students have completed the coursework in as little as 2 or 3 years, or longer, like 7 years. The program has great flexibility built in, so that in the best traditions of a "tent-making" ministry, the students can work their full-time jobs, attend summer or local classes, and then, finally, serve their local home congregations, as an ordained minister. This outreach program has sustained the church in a time where churches might otherwise go without a pastor. NEW!! The DIGEST of the Cumberland Presbyterian Church, Now Online! 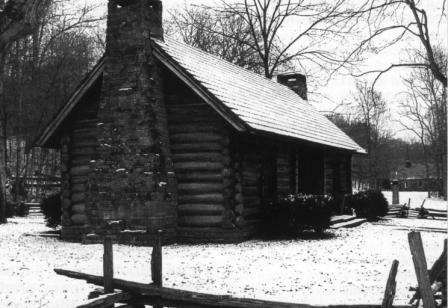 In 1906, a flawed and failed effort to reunite with the Presbyterian Church was attempted. Some Cumberland Presbyterians, like Judge Joe Fussell, of Columbia, TN, advocated that we continue as a separate denomination. His address to the General Assembly is here. We are a Church founded on Grace, and Christ's Forgiveness. We have some of the finest people in the world in our pews. You are invited to be one of them. 8 For it is by grace you have been saved, through faith — and this not from yourselves, it is the gift of God— 9 not by works, so that no one can boast.